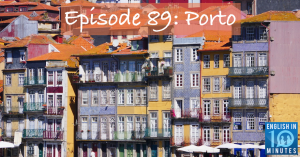 Nick and Wendy talk about Porto, the second largest city in Portugal. They talk about life along the riverfront and the other things they did during their recent trip to Porto with Nick’s family. 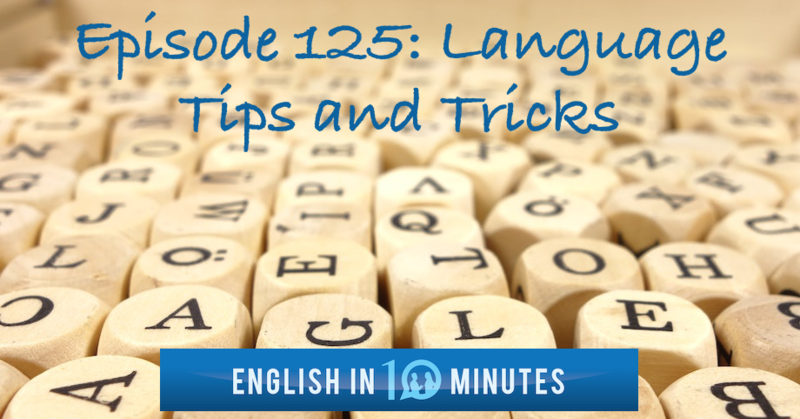 The episode comes with a worksheet containing a transcript of the conversation, analysis of the best vocabulary, and discussion questions to help you make the most of the conversation.Listen to the episode!